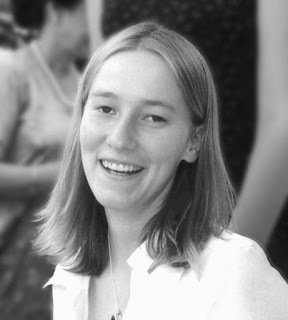 Rachel Corrie, a 23-year-old American peace activist, was killed on March 16, 2003 -- crushed when she stood in front of an Israeli bulldozer set to demolish a Palestinian home in the Gaza Strip. 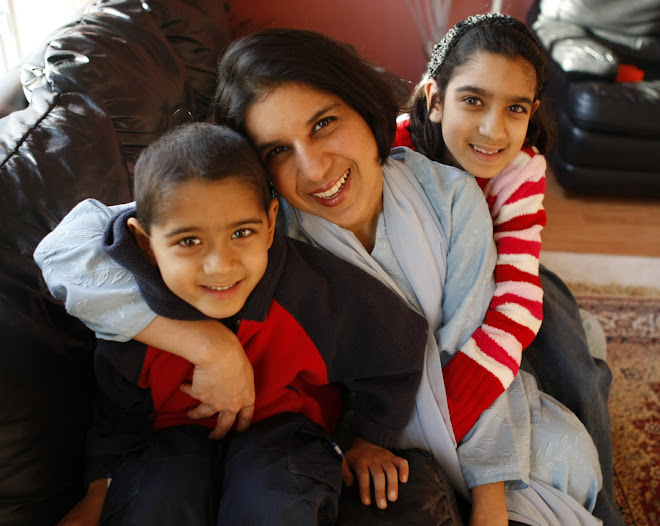 March 16 will mark her 4th death anniversary. A play, “The Voice of Rachel Corrie,” written by David Gilbert and Grace Richardson, was performed in her honor, on Sunday, February 11, in Oak Park. Rachel's life, death, and legacy were examined in this staged dramatic reading featuring a cast of six. people? By the time the play, a barebones production, ended there was barely a dry eye in the crowd. The original play, "My Name is Rachel Corrie" (based on the writings of the Corrie before her death ), was a victim to censorship and did not open as scheduled, in March 2006, in New York theaters where is it is still playing. The move drew criticism from activists and actors, alike.In a letter published in The New York Times, the 2006 Pulitzer prize-winning writer, Harold Pinter wrote, “We are Jewish writers who supported the Royal Court production of My Name Is Rachel Corrie. We are dismayed by the decision of the New York Theatre Workshop to cancel or postpone the play's production. We believe that this is an important play, particularly, perhaps, for an American audience that too rarely has an opportunity to see and judge for itself the material it contends with.” The other signatories to the letter included, Gillian Slovo, Stephen Fry, and 18 others.The letter continued: “In London it played to sell-out houses. Critics praised it. Audiences found it intensely moving. So what is it about Rachel Corrie's writings, her thoughts, her feelings, her confusions, her idealism, her courage, her search for meaning in life -- what is it that New York audiences must be protected from?” The play finally did open weeks later, in October 2006.